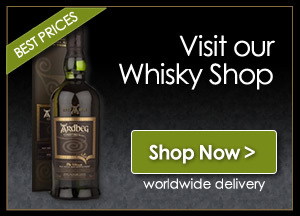 Below are the latest Whisky expressions and limited releases to hit the online shelves in June 2017. 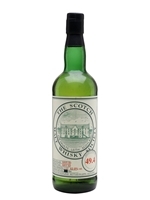 There’s a Ladyburn 1973, Glen Scotia 25 Year Old and Dallas Dhu 19 Year Old to choose from. 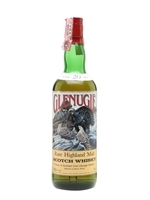 A very rare and desirable bottle of cask strength 20 year old malt from the little-seen Glenugie, bottled by highly sought-after Italian importer Sestante. A real collector's item. 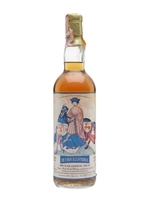 A 1980 vintage Glen Grant 5 year old. 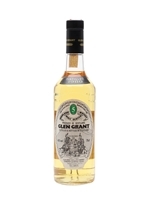 There are many independent bottlings of Glen Grant at ages of well over 30 years, but distillery bottlings rarely get past 12 years old. 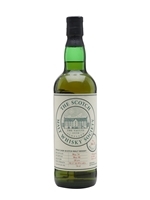 This dates from a time when 5 year old bottlings were prevalent, in stark contrast to today. A single (ex-fino) cask Ardbeg 1975 bottled for the Feis Ile in 2005. 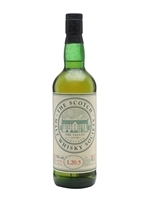 Just 188 bottles of this were released. 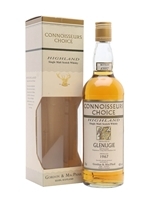 An old 1990s Connoisseurs Choice bottling of Glenugie 1967 by Gordon & Macphail. 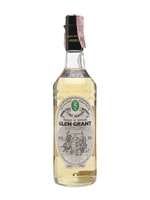 A distillery bottling of 5 year old Glen Grant, distilled in 1979 and released in the mid 1980s. 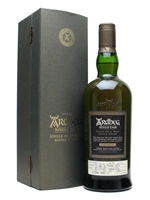 A very rare Ardbeg bottled in 2005 from a bourbon cask for the Belgian market. 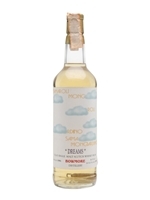 Only 75 bottles of this were released. 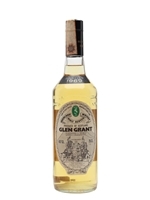 A young sounding but common for the time 5 year old distillery bottling of Glen Grant, distilled in 1973. 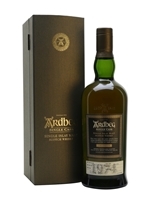 An old cask-strength Ardbeg 1974 bottled from a single bourbon cask for the French market in 2005. 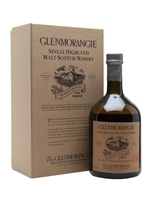 A litre bottle of Glenmorangie bottled with the minimum amount of fuss - unchillfiltered, undiluted and ready for drinking. A bit of water really helps the flavours on this one, but the higher strength gives you the choice as to how much. 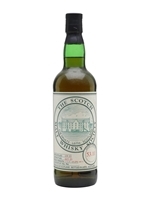 A 1969 vintage Glen Grant 5 Year Old. 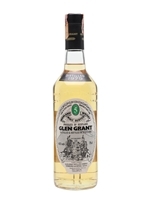 There are many independent bottlings of Glen Grant at ages of well over 30 years, but distillery bottlings rarely get past 12 years old. 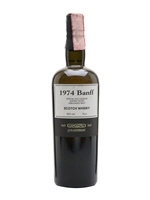 This dates from a time when five-year-old bottlings were prevalent, in stark contrast to today. A very rare limited bottling of Tamnavulin from 1968. 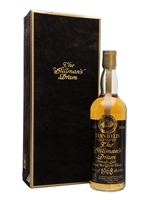 This whisky is a marriage of casks 2525 to 2527, which yielded only 996 bottles. 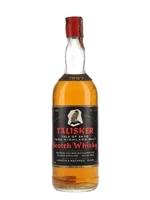 An old distillery bottling of Talisker at the more conventional strength of 40%, before they switched to 45.8%. We estimate this bottle dates from the 1950s. 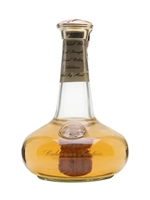 Please note this bottle has a torn label as shown in the photograph. 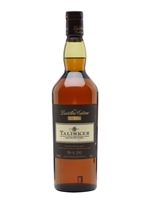 The 2000 vintage of Talisker's ever popular and quite excellent Distillers Edition. 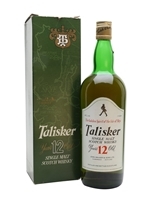 Double matured, as are all of the range, with the finish being in Amoroso casks, a sweetened Oloroso sherry, adding some sweet and juicy fruit to Talisker smoke and maritime edge. 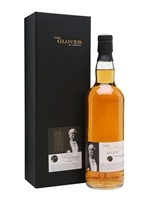 Named after Thomas Glover, a Scot who moved to Japan and set up business that would become Mitsubishi and the Japan Brewery Company. This 18-year-old blended malt contains whiskies from Scotland with Hanyu in Japan and offer notes of marzipan, milk chocolate and pepper. 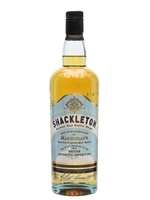 Following the success of Journey and Discovery, this release of Shackleton is a mainstream, accessible version. With notes of vanilla, honey and orchard fruits, this is a fitting tribute to the great explorer. 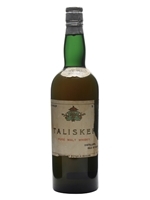 An older presentation of Talisker. Without the orange flashes and big age statements, and instead understated with a map of Skye on the label. 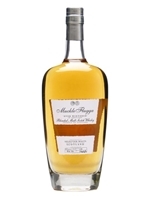 A whisky name with an interesting history, this finally-released version of Muckle Flugga is a blend of 3 individual single malt whiskies from the Scottish mainland that have been finished in new French oak casks stored on the most northern Scottish island of Unst. Muckle Flugga is non-chillfiltered and has not been artificially coloured.